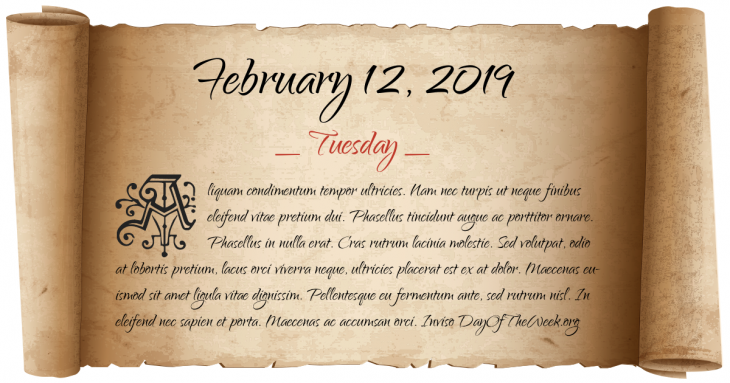 What Day Of The Week Was February 12? Gustav III becomes the King of Sweden. Four men break into the National Gallery of Norway and steal Edward Munch’s iconic painting The Scream. New Year’s Day in Chinese calendar. Start of the year of the Metal Ox in Chinese astrology. Who were born on February 12?